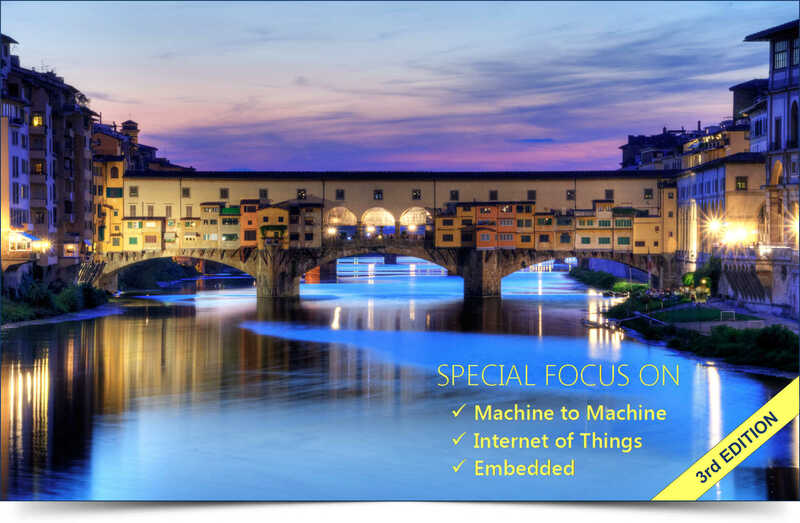 After the success of the previous editions, RCP Vision announces the third edition of the Eclipse Day Florence, the event dedicated to the Open Source with special focus on Eclipse technologies. 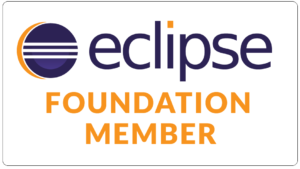 Also this edition will be dedicated to anyone who wants to share with the community their success in the adoption of Eclipse and Open Source technologies. Many interesting topics will be covered: Machine to Machine, Internet of Things, Embedded, Model Driven Development, Test Driven Development, Continuous Integration e Mobile.